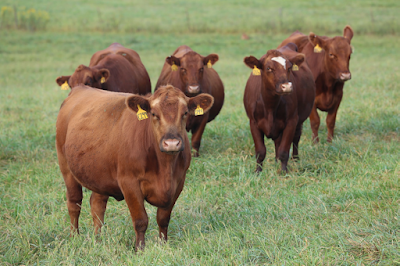 The condition of horned, polled or scurred in cattle has important economic and welfare considerations, but is poorly understood. This factsheet explores the genetic aspects of these conditions, their relationships with each other and how to manage them in your breeding program. 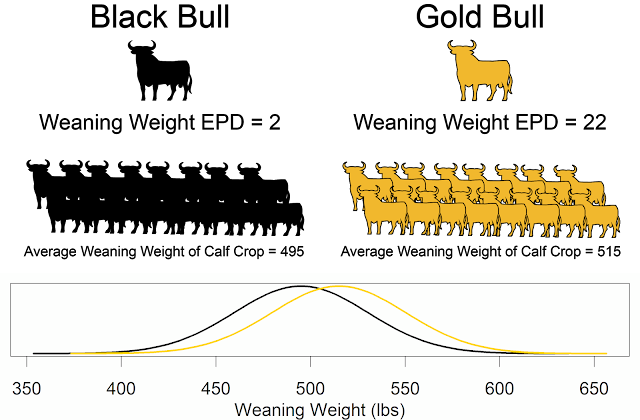 For more information see the factsheet "The Genetics of Horned, Polled and Scurred Cattle" on eBEEF.org.